These vibrant dairy-free red velvet cupcakes don’t need artificial dyes to give them their red hue. The secret ingredient is brilliant beetroot, which adds natural coloring along with a dose of fiber, manganese and iron. 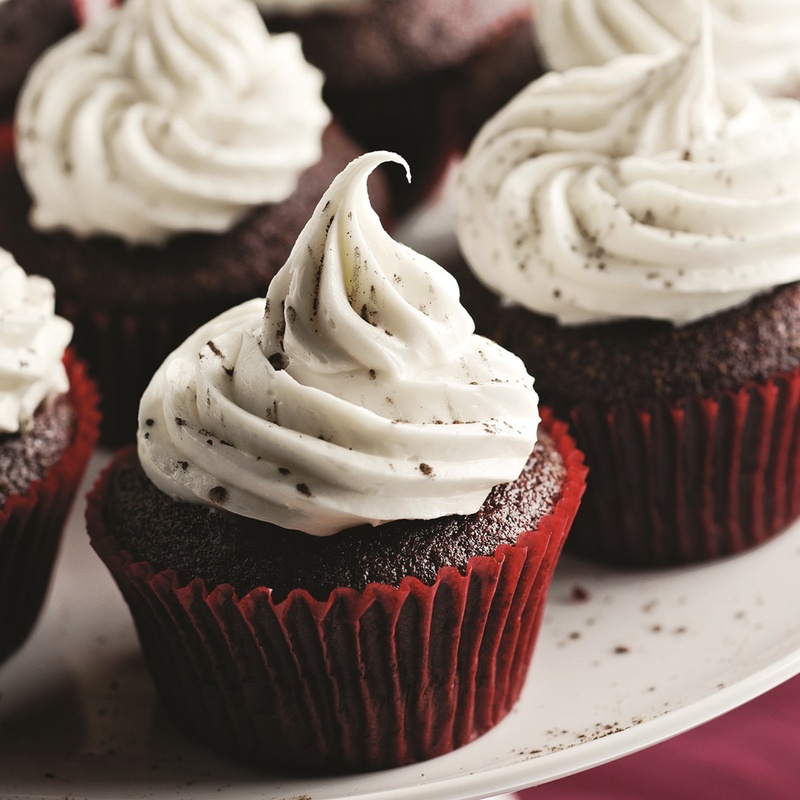 This recipe with photo for red velvet cupcakes was shared with us by Culinary.net and the American Institute for Cancer Research. Both organizations have more great recipes on their websites, but select carefully as not all are dairy-free. For vegan and egg-free red velvet cupcakes, swap in your favorite powdered egg replacer for the egg or use 3 tablespoons applesauce (or dairy-free yogurt) and add 1/8 teaspoon of additional baking powder. 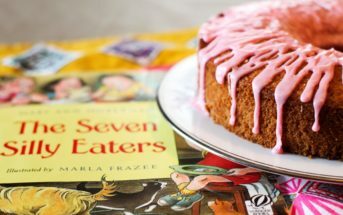 For a gluten-free option, enjoy Cybele’s Allergy-Friendly Red Velvet Cake Recipe, which can easily be made into cupcakes! Preheat you oven to 350ºF and line a 12-cavity muffin pan with cupcake papers. Working the knife up and down in measuring cup, coarsely chop the beets, if needed. Place the beets in your blender and add ¼ cup of the milk beverage. Blend until the beets are finely chopped. Add the remaining milk beverage, vinegar and vanilla and blend to puree. In a small bowl, whisk together the flour, 6 tablespoons cocoa powder, baking powder, baking soda, cinnamon and salt. In a medium bowl, combine the oil and sugar with a hand mixer on medium speed, until the sugar is evenly moistened. Add the cold egg and beat on high until the mixture resembles mayonnaise and the sugar is almost completely dissolved, about 90 seconds. Add the beet mixture and beat until combined. Sift in the dry ingredients and mix, either on low speed or by hand until just combined. Divide the batter evenly among your lined muffin cups, filling them about two-thirds full. 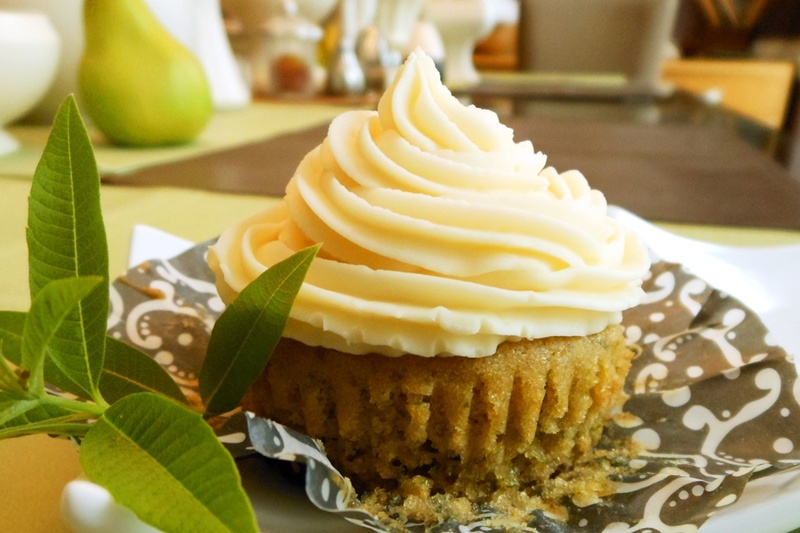 Bake the cupcakes for 28 to 30 minutes, or until the tops feel springy. Immediately transfer the cupcakes to a wire rack and cool completely before frosting. In a small bowl, work the powdered sugar and cream cheese alternative together with a wooden spoon or hand mixer until combined. Mix in the vanilla. Frost the cupcakes, using about 1 tablespoon frosting for each. Sift the remaining cocoa powder over the frosted cupcakes. 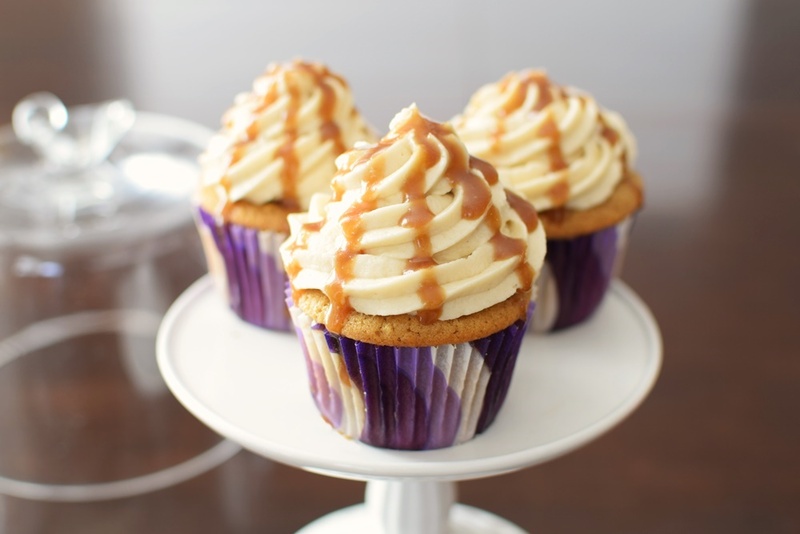 If desired, let the cupcakes sit at room temperature or in the refrigerator to allow the frosting to set, about 2 hours. 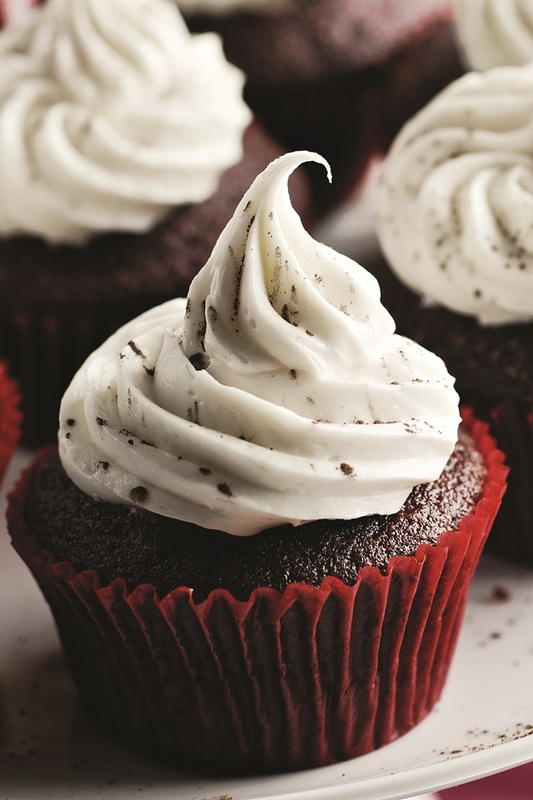 Frosting Tips: Frosted cupcakes can sit at room temperature for up to 12 hours. 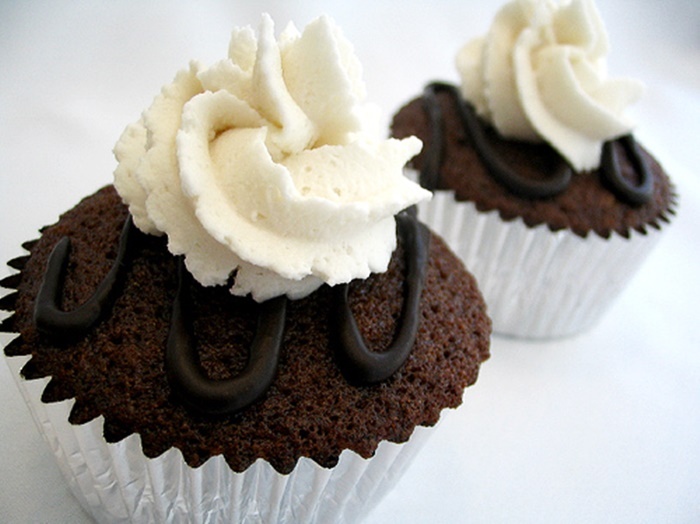 Frosting is best when refrigerated 8 hours or overnight, loosely covered, before using. It keeps in the refrigerator for up to 5 days. 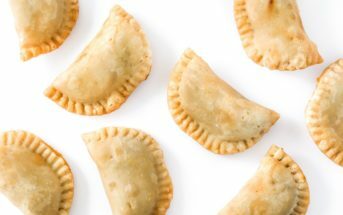 Hey, any ideas if I could bake these in a round pan? Do you think it would yield 2 layers? Tks! You should be able to, but I think it will only yield 1 layer. You might need to double the recipe. Alisa, will recipe for Red Velvet Un-Beetable cupcakes rise enough as a cake mix? I think based on quantity I would need to double the recipe. Does that sound doable? Hmm, I’m going to address your second question first. Doubling should work just fine. On the rise, this isn’t my recipe so I don’t want to flat out state something, but the beets will probably make it a little more moist than a typical box cake. It should still rise well though. 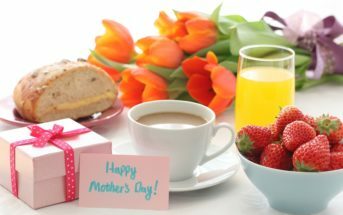 Can coconut oil and gf flour be used instead of what is written? Coconut oil can be used. I can’t verify on gluten-free, but you can give it a shot! It will likely depend on your mix.